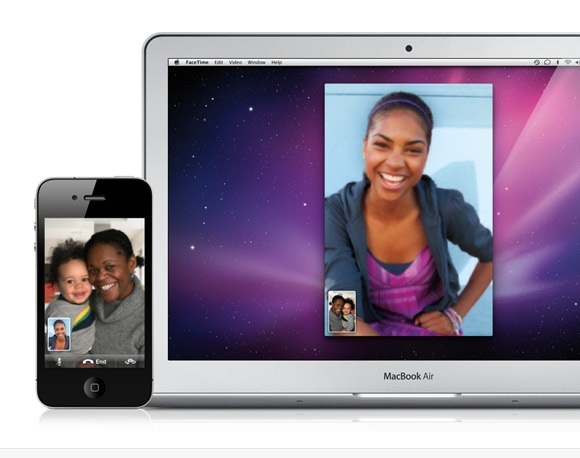 "FaceTime for Mac beta was announced at Apple's Back to the Mac event yesterday Wednesday and released shortly after. It didn't take long before a security flaw was found." Apparently once you have logged into FaceTime, you can see all of the security settings of the Apple ID used for FaceTime. So the safety tip here is not to use it on any Mac that isn't your own. Beta is beta folks. I'm sure an update will be forthcoming soon.